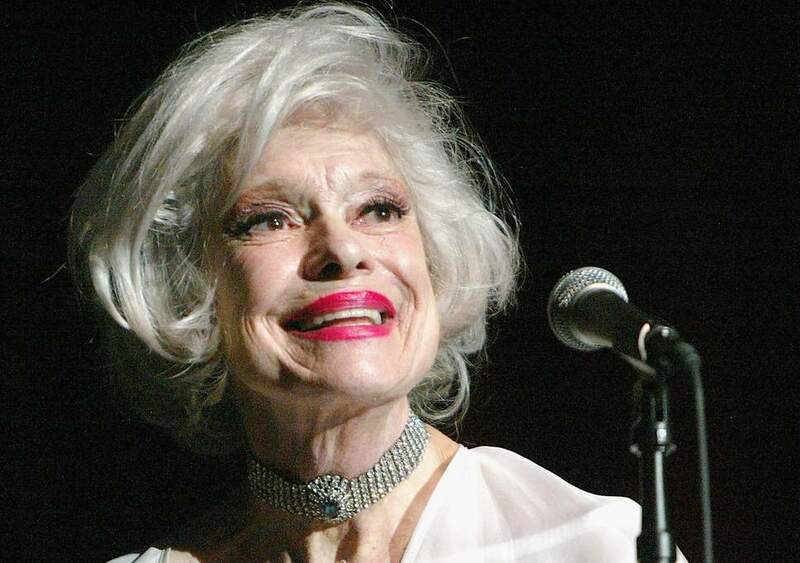 Carol Channing, the bubbly, platinum blond singer-actress who collected Tony awards and Oscar nominations alike, has died at age 97. Her publicist, B. Harlan Boll, announced that Channing died of natural causes at her home in Rancho Mirage, Calif. just after midnight on Tuesday. The Seattle-born Channing, who would have turned 98 on Jan. 31, was famed for her work on Broadway, winning a Best Actress Tony in 1964 for her portrayal of the lead character in Hello, Dolly! as well as a Lifetime Achievement Tony in 1995. Her performances in The Vamp (1956), Show Girl (1961) and Lorelei (1974) — the latter a reworking of her 1949 debut in the original run of Gentlemen Prefer Blondes — were also nominated. Channing also won praise for her work on the big screen, starring in films such as Skidoo and The First Traveling Sales Lady. Her role of Muzzy Van Hossmere in the 1967 musical comedy Thoroughly Modern Millie won her a Golden Globe and an Oscar nomination in the Best Supporting Actress category. Fans are paying tribute to the star on social media. It’s a picture of a plain, brown egg – and it’s had more than 40 million likes. The image was posted 10 days ago by an account called @world_record_egg in an attempt to beat @kyliejenner‘s record of 18 million for an Instagram photo. It isn’t clear whether there’s any deeper meaning to it. But Kylie didn’t take the defeat lying down. She responded with her own post, cracking an egg on the street. It quickly got more than 16 million views (not likes, as we wrote earlier); “Take that little egg,” she wrote. Democratic congresswoman Tulsi Gabbard, an Iraq war veteran who met dictator Bashar al-Assad in Syria during that country’s devastating civil war, said Friday that she is launching a US presidential bid. If elected, the 37-year-old lawmaker would be the youngest president in US history. She is the first Hindu member of Congress and its first Samoan American. “There are a lot of reasons for me to make this decision. There are a lot of challenges that are facing the American people that I’m concerned about and that I want to help solve,” she said, citing health care access and climate change among them. 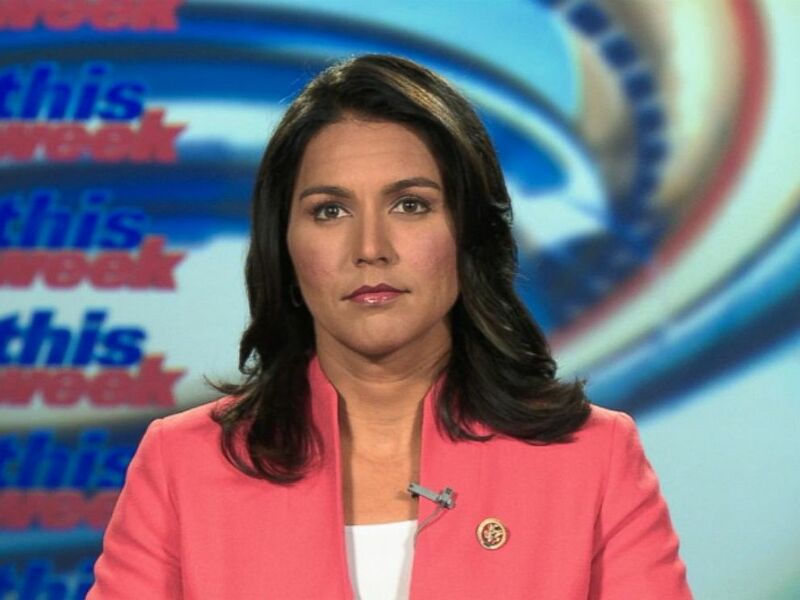 Gabbard sits on the House Foreign Affairs Committee, where she is able to influence US foreign policy. Gabbard was born in American Samoa and was raised in Hawaii, where she is known to surf. The previous Democratic president, Barack Obama, was also raised in Hawaii, and is the only president who was born in the island state. Kevin Fret Rapper and LGBT activist has been shot dead in Puerto Rico. 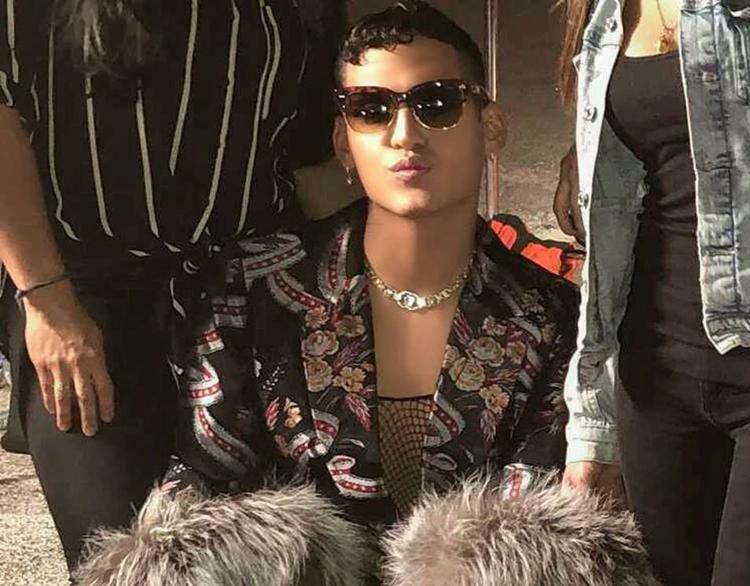 The 24-year-old musician, known as Latin trap music’s first openly gay artist who has been credited with “transforming the genre”, was killed in the country’s capital San Juan on Thursday, according to police. 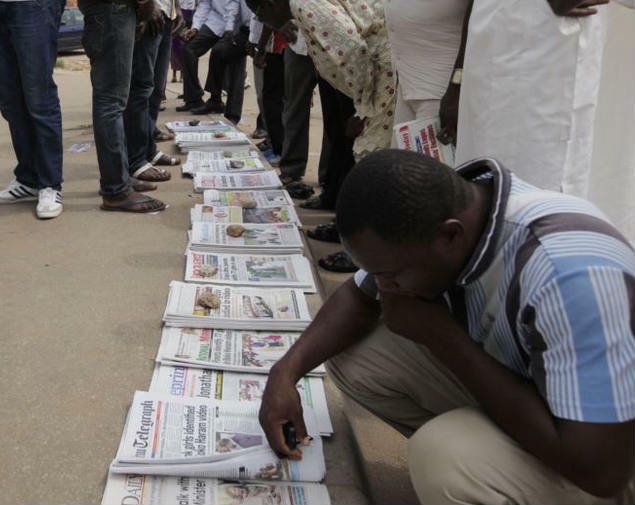 Fret was shot eight times while riding his motorbike in the street at around 5.30am, according to local media. Fret’s manager, Eduardo Rodriguez, confirmed the artist’s death and described the rapper as “an artistic soul”. He said: “Kevin was an artistic soul, a big-hearted dreamer. His passion was music, and still had a lot to do. “This violence must stop. There are no words that describe the feeling we have and the pain that causes us to know that a person with so many dreams has to go. His death brings the number of murders in Puerto Rico this year to 22, police said. The magazine described his music as “transcending the machismo and transforming the genre”.